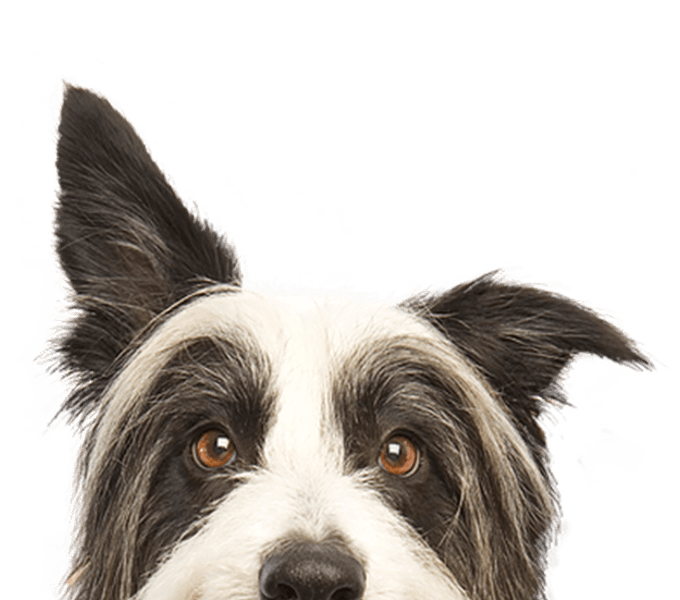 At Premium Vet Care, we offer many diagnostic testing options for all your pet’s needs. From basic preventative care to identifying the cause of concerning symptoms, our in-house laboratory can get answers quickly and accurately. We’re able to provide infectious disease testing, complete blood counts, blood glucose, and a variety of organ chemistry profiles during your pet’s appointment. For any conditions or diseases that require specialty testing, we work together with high quality laboratories across the country that perform these sophisticated tests. 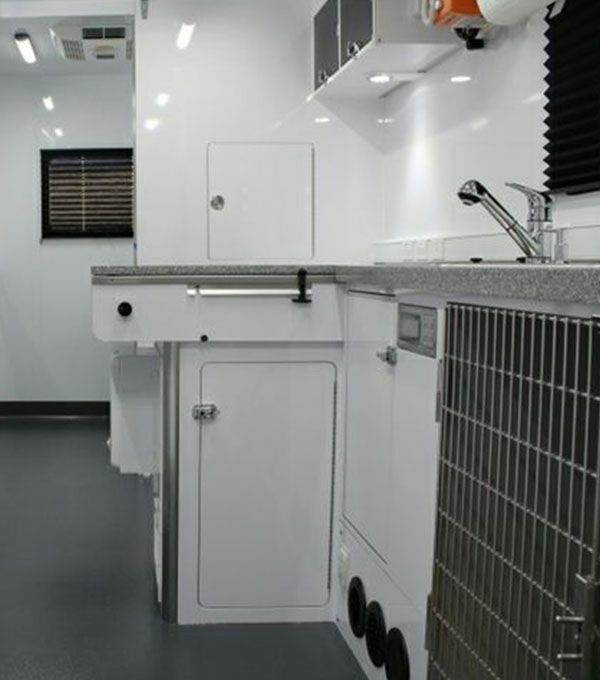 Our mobile clinic has all the necessary equipment and specialty stains to analyze blood, masses, urine, and skin to help you get to the root of the problem and provide relief for both you and your pet! Radiographs (also known as X-rays) are the most common imaging tool used to diagnose disorders in cats and dogs. Premium Vet Care uses industry leading equipment to provide ultra high definition radiographic images. We also partner with board certified radiologists to ensure fast and accurate readings in more complex cases. Chest X-rays can tell us about how your pet’s heart, lungs and surrounding body parts are doing. This is especially important for cases where pets are presenting with fever, cough, heart murmur, recent trauma, rapid or difficulty breathing, and other symptoms to identify the specific cause. Abdominal X-rays are often used when there’s uncontrolled vomiting and diarrhea, or just overall lethargy. They can help us identify blockages and foreign objects. Ultrasound uses painless sound waves to produce a safe and non-invasive image of your pet’s internal organs. Our ultrasound service does both echocardiograms (ultrasound of the heart) and abdominal ultrasound. No sedation is required and it can be done comfortably in your driveway. 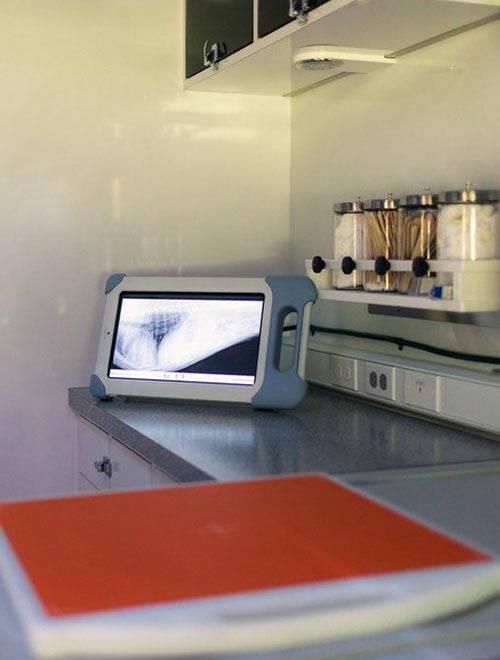 Premium Vet Care provides in-house laboratory diagnostics in our mobile clinic for pet owners in Plantation, Weston, Davie, Fort Lauderdale, Miami, Hollywood, Sunrise, Lauderhill, Pembroke Pines, Miami Gardens, Pembroke Pines, Miami Beach, Doral, Miami Lakes, Coral Gables, Kendall and the surrounding areas.